Features typical 1366 x 768 HD resolution and energy-efficient LED backlight. Adequate high-bandwidth RAM allows you to smoothly run multiple applications and browser tabs all at once. Include a VGA port, a DisplayPort, a microphone input, and a headphone output. 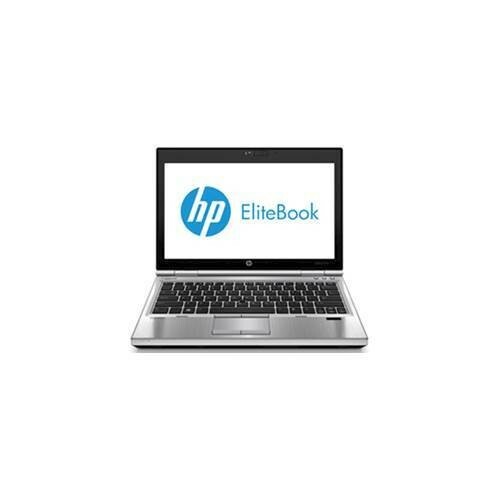 Click the button below to add the HP - EliteBook 12.5" Refurbished Laptop - Intel Core i5 - 4GB Memory - 160GB Solid State Drive - Silver to your wish list.